Short Business Description: Mobile service visiting homes in New Mills, offering massage and alternative therapies. Whether you are looking for a relaxing, pampering full body massage, a deep tension releasing treatment or an Indian head massage to reduce headaches and aid sleep, Claire’s Holistics can help. 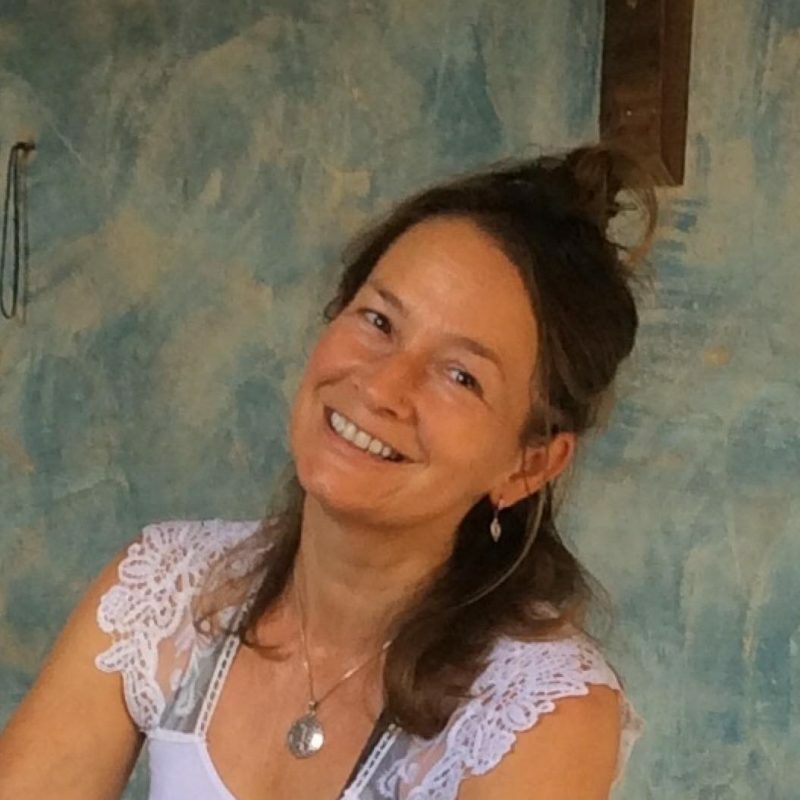 My name is Claire French and I am a fully trained and insured holistic therapist who had been practising different kinds of massages for 4 years. I specialise in Indian techniques of Ayurvedic massage which combines the kind of strokes you find in regular or Swedish massage with energy flow, chakra balancing and pressure points. I am now taking bookings to visit you in your home in New Mills and I bring professional standard treatment couch, towels, oils and everything else needed. You just need a quiet space for us to work together. If you prefer, you can make an appointment to see me at Riverside Wellbeing in Whaley Bridge. Initial telephone consultation is free and I am happy to answer any questions you have.